Occulti Music is proud to present the first sampler of the new Impish LP. The "Silence LP" is the follow-up to Impish's 2014 full length debut "Underwater LP" which was made together with vocalist Vasilisa. Working as a drum & bass producer, instrumentalist, engineer, promoter and graphic designer Impish has been building a steady following worldwide with numerous releases on Dutch imprints Fokuz, Citrus and Blendits receiving support by the likes of Technimatic, LTJ Bukem, Spectrasoul, BTK, John B and many more. On the A side of this sampler we find head honcho Impish delivering massively with "All Right". Dropping with his trademark heavy sub bass and a techy groove, this one always delivers the goods on the floor. On the flip we find St. Petersburg based producer Meta teaming up once again with Impish. A modest but weighty stepper with soulful and techy influences, this B side works as a club or home listening spring flavour. Available on vinyl (180 gr) from: Occulti, Juno, Redeye, Decks, Deejay, Triple Vision. Also available on digital from: Occulti, Juno, iTunes, Beatport and from many other shops. New episode of Luch radio show сonsists of 3 parts. Below you can check 2 versions of the first part mixed by Impish. Extended voiceless mix and version with Cutworx & Take. 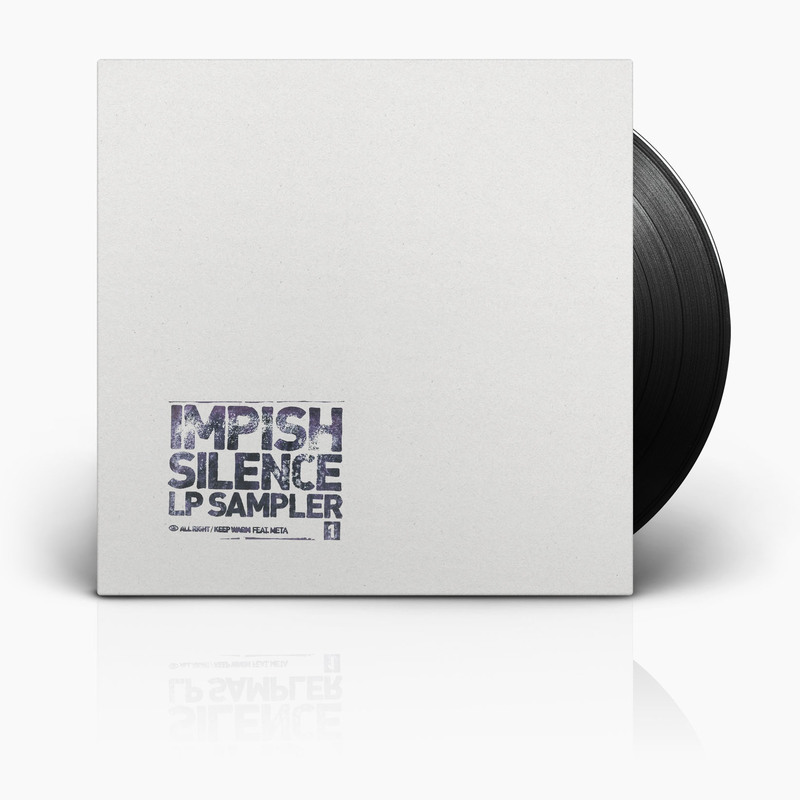 The second part is the premiere of the new Impish album – Silence, mixed by Cutworx. 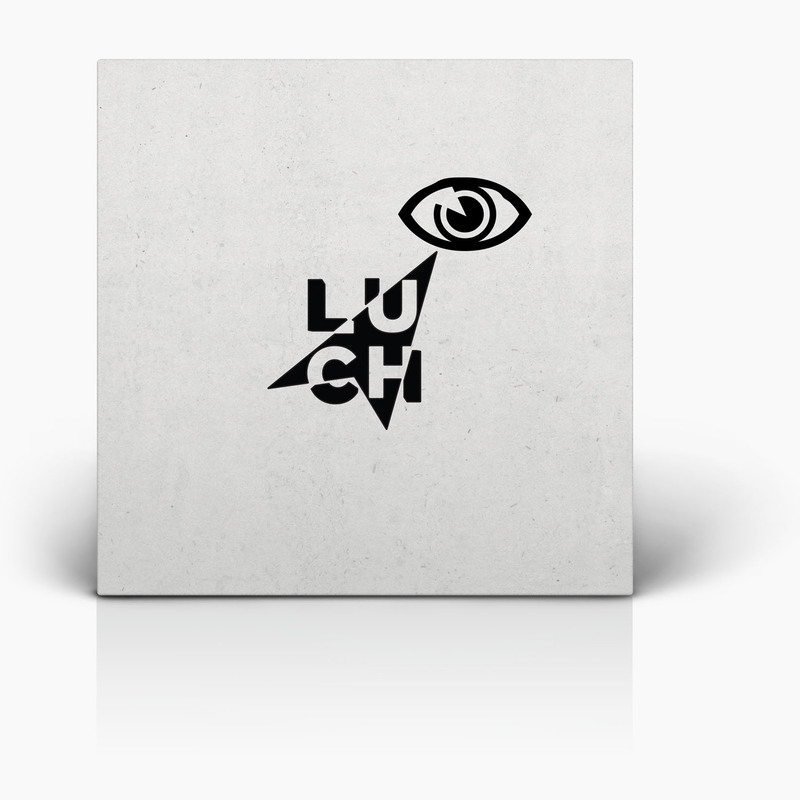 This part as well as the third part mixed by Take is available from the official Luch website. 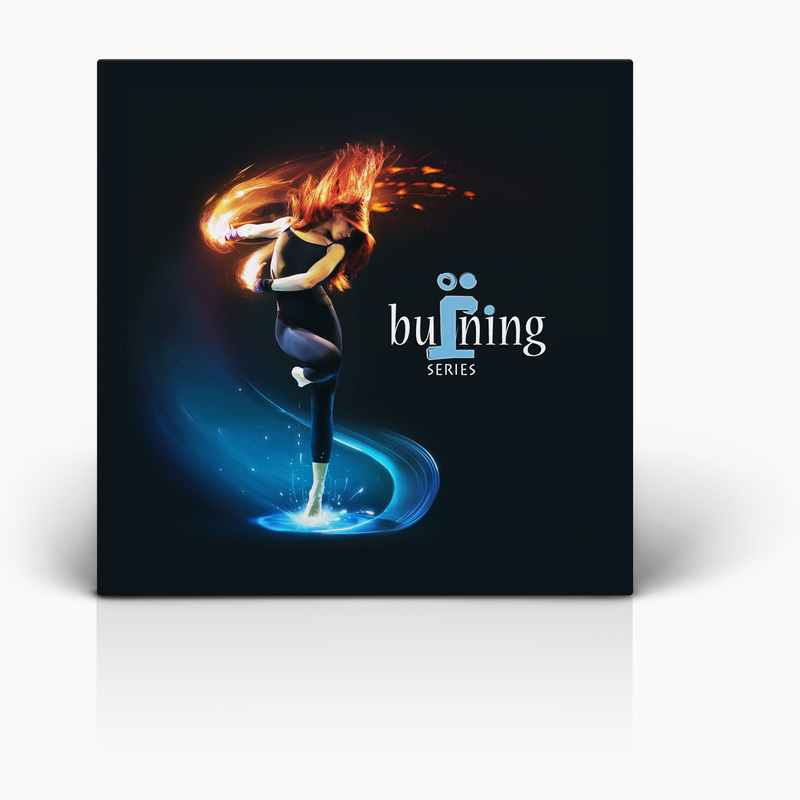 The recap of last week's Burning Series party is here. Thank you Moscow, that was awesome. We've prepared a short video. It was an unforgettable party. Big thanks to our guests and residents: JungleBeast, F-Word, Bowlsen, Sunshine Dub, K-Play, Impish, Erick Trodly, Chekit, NoFake, Ron M, Ustinov, Inkey and many others for their wonderful sets. And thank you dear friends for this awesome night and for dancing with us. See you soon again! But with Impish's trademark heavy sub bass and Joakuim's funky bongos, this one always delivers the goods on the floor. Out now on Fokuz Recordings. Released as part of "All My Love EP" featuring Total Science, Phaction, Facing Jinx and Joakuim. From the first seconds of the track, fascinating vocals reminds us of the Sanne's "Alive" released in 2015 as a part of her "Reason LP". Impish and Joakuim both presenting their own version of a reworked Impish's dubplate, made for promotion Selah Sue on Moscow underground dance floors.